What do you do if you are under 30 and already living from your self-published books? Which countries do you conquer first? Listen in as I interview our serial entrepreneur and Amazon-Dominator Gregory Diehl! Hi Gregory! WHERE are you right now? I recently arrived in Davao, Philippines after an an extended stay in my ancestral home of Armenia. I spent a lot of time going around from village to village looking for somewhere I could settle down in the future. I found a great opportunity in a place called Kalavan with a bright community of entrepreneurs and professors settling in the area, so I purchased some property there and hope to return soon to develop it. After my last books on travel, branding, and personal development (Brand Identity Breakthrough and Travel as Transformation), I decided to share what I’ve learned about the process of turning valuable philosophies and ideas into profitable books. 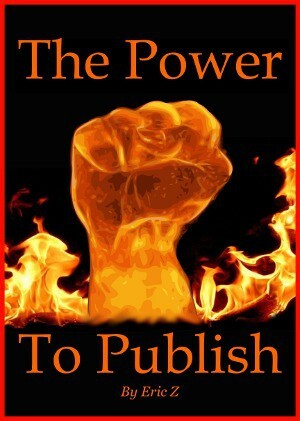 The Influential Author takes a unique and profoundly in-depth look at all aspect of book planning, writing, editing, and promoting for self-publishers. It’s meant to appeal to a more philosophically minded group of aspiring authors who feel compelled to put their unique ideas into writing for public consumption. At over 500 pages, it is the result of my background of education, entrepreneurship, publishing my own books, and now having helped several unconventional authors publish their own. What has changed with your marketing tactics? My first book on branding was the hardest to launch and market because I was new to book publishing and hadn’t built any sort of name or following for myself. This time around (even though all my books tend to be on fairly unrelated subjects), it has been much easier for me to tap into the goodwill and my knowledge of the connections I’ve already built with readers, online blogs/podcasts, and various paid marketing channels. It was much easier to recruit a team of early readers, reviewers, and promoters. How was the writing and editing process different for you this time? Because it’s been almost three years since I started writing, my endurance for and understanding of the craft has vastly improved. I have a much better idea of the final draft I am aiming for, so I write in a way that requires much less editing in the traditional sense. Often, I simply have to rearrange my first draft content into a more cohesive order. Because I’ve seen the public responses to my first books ranging from wonderful to terrible, I also see better now how to tailor what I include to circumvent most of the extremely negative responses some people might have if they are too confused by my writing or have the wrong expectations about the nature of the book. I am much better at targeting my writing for a specific and desirable purpose. 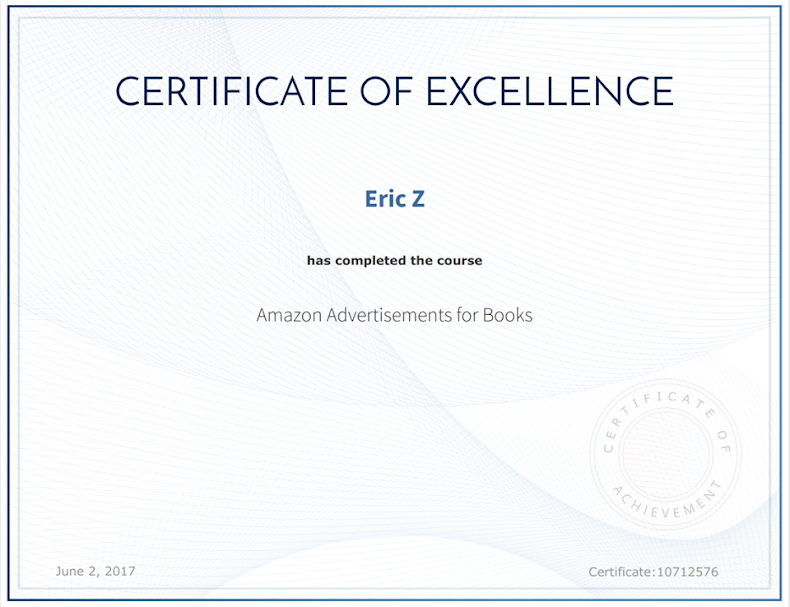 The primary way I drive consistent new traffic to my books is through Amazon PPC ads. It inherently makes more sense to me than bringing in visitors from another website who likely aren’t already in the mood to buy books. On Amazon, they just have to click over from a related book and decide that mine is worth buying instead of or in addition to what they were considering before. Have you tried any book launching services? I’ve used Buck Books to help promote my new books when I do a one- or two-day free ebook promotion. That combined with hiring virtual assistants to share the promotion in key Facebook groups has made it relatively easy to get each book I’ve launched get into the top 100 of all free books on Amazon for at least a little while. What's on the horizon for you, any new projects? I actually started writing another book long before I finished The Influential Author. But, as I discuss in the book, the production timeline can be all over the place when working on multiple books at once. Some are only outlines, others can be finished rough drafts, others might be getting feedback from beta readers, and still others might be nearly ready to release to the public. It’s a good way never to get bored with just hustling on one book for 16 hours a day. The next book I should have available for launch within the next few months is tentatively titled The Exceptional Individual. It’s a series of snippets of life advice for young people who have recognized the way they want to live their life and the filter through which they assess the world is fundamentally different than anyone else around them. Aside from my own books in production, I am preparing a few others for launch from authors I work with. Get Bail, Leave Jail by Sean Plotkin is the first comprehensive guide to hiring a bail bondsman and navigating the legal system in California to get released after an arrest before trial. Venus and Her Lover by Becca Tzigany contains 20 years of personal memoirs from travel around the world and exploring sacred spirituality. The author doesn’t listen to audiobooks, so they assume the format must not be very popular. They don’t know how to narrate it themselves or don’t want to make the investment of hiring a narrator. Depending on the genre of the book, audio can actually be the bestselling format. My branding book, Brand Identity Breakthrough, has consistently sold extremely well in audio since I launched it two and a half years ago. I think it’s primarily because a lot of business readers prefer the hand-free format. If you’re going to bother putting so much time and money into promoting your book and bringing visitors to its landing page, you might as well give them as many options for purchase as possible. This will maximize the chances they buy one and improve your conversions and total revenue. The same is true with offering your book in hardcover format, which is another format many self-publishers neglect. Is your book still on sale? 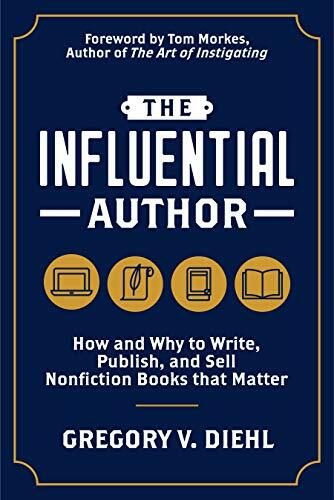 The Influential Author is still on sale for 99 cents and will probably stay that way until Christmas. The book is also available in paperback, hardcover, and audio narration.